Oil Reserves Estimation, NMR, Sonic Waveform, Forward Modelling, Core Imaging and Analysis. 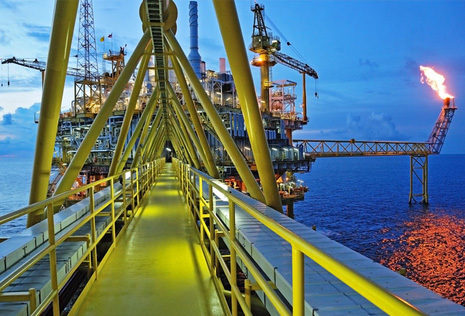 Logicom E&P has been developing and supporting oil exploration software for over 25 years. In addition to LogIC (petrophysical software with NMR, image and sonic waveform analysis) and REP (the industry standard resource evaluation software), we have written many custom programs for specific clients, using our wide experience of the industry. In addition to LogIC and REP, we have written many custom programs for specifc clients.